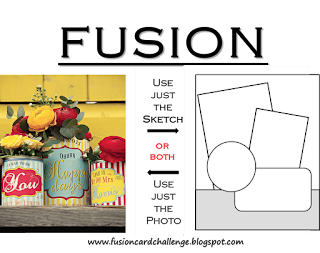 Yesterday I was cruising around blogland and I just loved Michele's card for the current Fusion challenge and was inspired to play along! I'm using only the photo as inspiration and went really CAS with my old, old, old Stampin' Up Rose Rhapsody set (from 2000, long before I started stamping - I got it on ebay). I stamped and masked and that was it. Ardyth, your card is simple but eye catching. I like the way you use the foto inspiration! BTW - pass on a huge CONGRATS to Kate! Grade 8 piano - well done young lady! An absolutely CAS beauty! So glad you could play with us at Fusion Ardyth! Gorgeous! Love the simplicity and the colors. LOVE those bold blooms! So striking! So simple and so striking! Just beautiful! what a wonderful clean design Ardyth! love the simple blooms and crisp colors! Thanks for joining us in the Fusion Challenge! Wonderful pair of roses...so beautiful. I am lovin' those big bold blooms ... so very glad you joined us at Fusion Card challenge. Love your FUSION card Arduth, so STRIKING!!!! Thanks for joining us at FUSION!!! 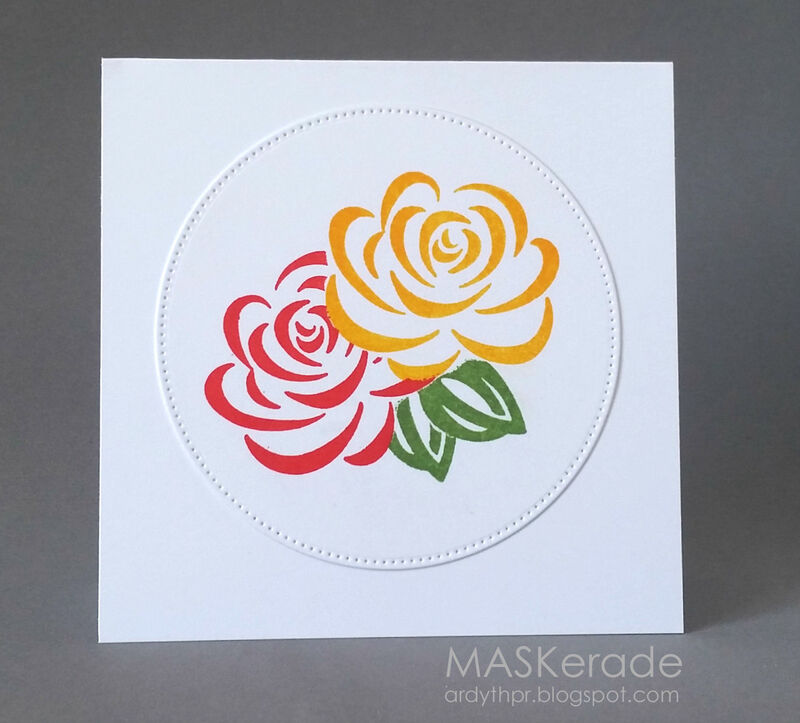 love your circle and the clean look of this card! Thanks for joining us at Fusion. Oh Ardyth! SO much color in such a clean design - perfection!